An airlock slams shut, enclosing you in a metallic chamber. Modules canvas the wall in front of you. After sitting in front of the control panel, you notice one glowing button in the far corner. You press it, and the modules whirr with life. Orbs of varying sizes and colors populate the largest screen. You select one with your cursor, and the room is filled with unfamiliar sounds. Your eyes are drawn to the words at the very top of the modules: “Interplanetary Radio” . . .
Artists tend to fall under one of two categories: those that transparently pour themselves into their creations, and those that obscure their personas in ways that allow the art to take on a personality of its own. The latter is admirable, requiring a degree of selflessness, and is practiced by none more so than the Black Moth Super Rainbow frontman. 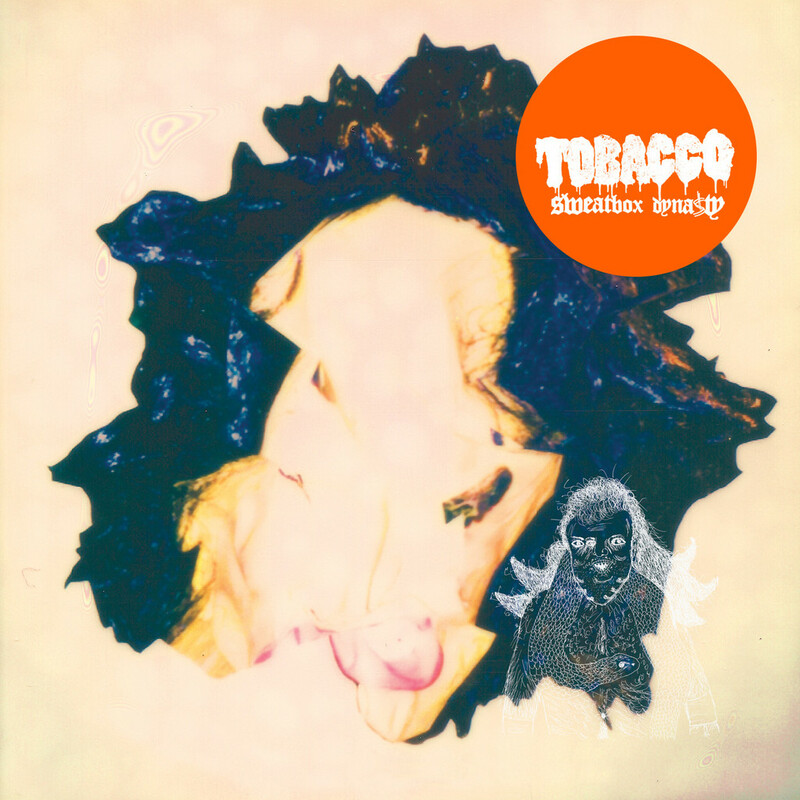 Sweatbox Dynasty is the newest full-length from Thomas Fec as Tobacco. 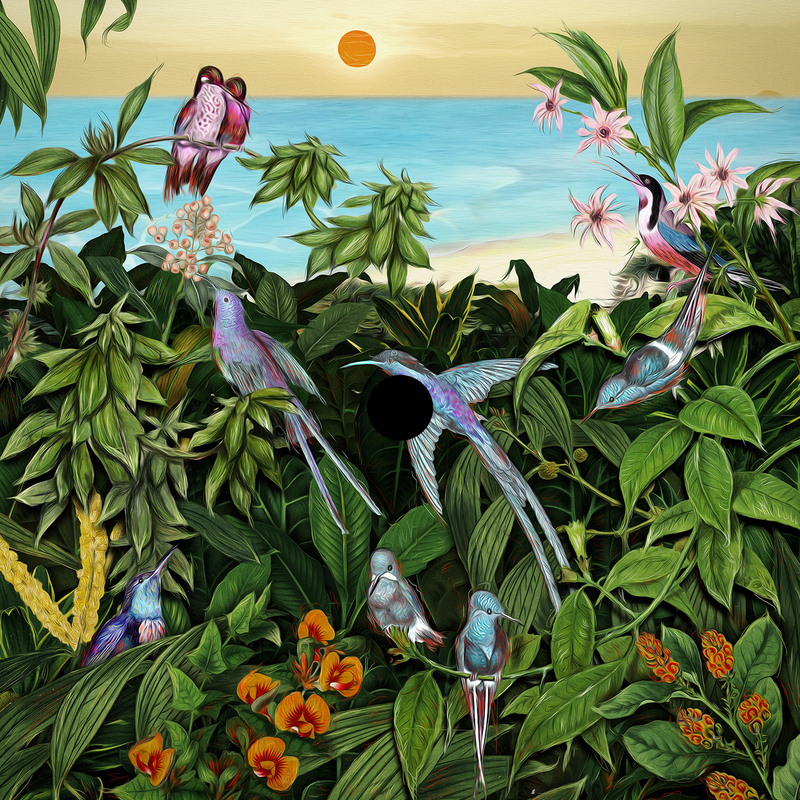 Fec specializes in a woozy, off-kilter breed of psychedelic pop with sinister flavors. 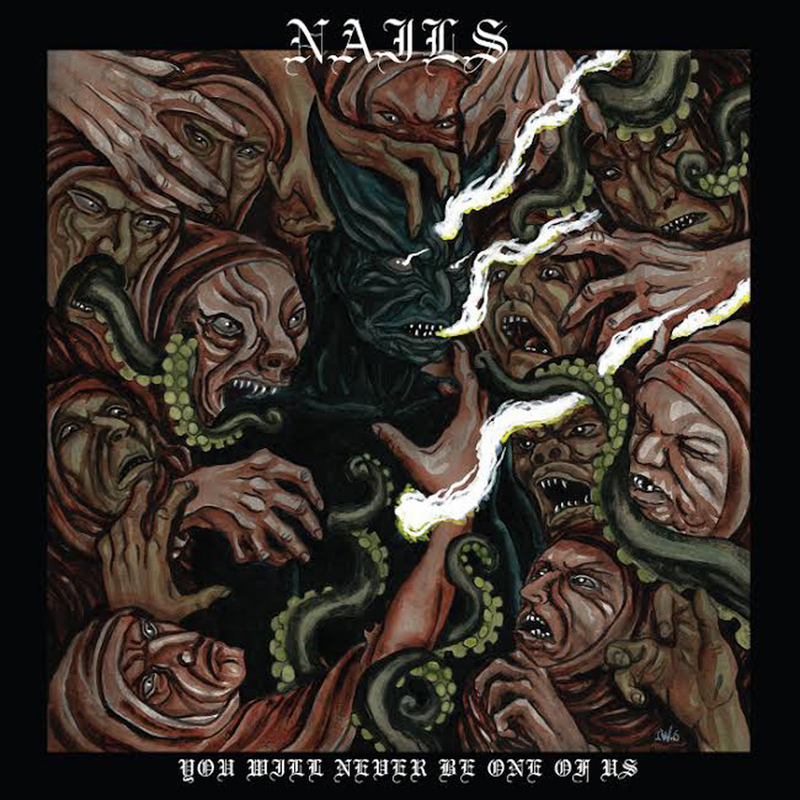 These songs expertly ride the threshold between the mellifluous and the deranged, with mechanical rhythms, bubbling arpeggiators, and glossy synth melodies awash in cascades of distortion. At the core is Fec himself, with vocals processed by vocoder, talk box, and so many effects and filters that they resemble computerized alien incantations. When listening to the radio, have you ever tuned the dial betwixt disparate-sounding stations, producing something uniquely strange and beautiful at the same time? Sweatbox Dynasty is akin to this experience. Abrupt transitions, transmission static, and otherworldly atmosphere never sounded so mysteriously inviting, so enticing, so individualistic. 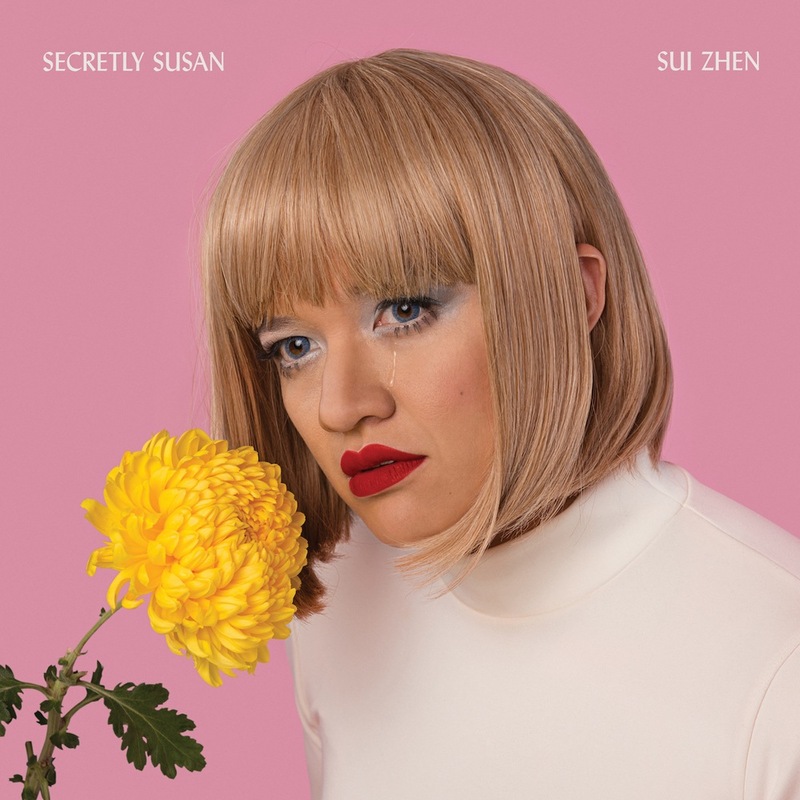 If you’re seeking off-kilter, psychedelic pop, this album is for you. Rain patters on asphalt, rinsing blood and oil that canvasses the streets into nearby gutters. Hooded individuals crouch in alleys, holding cups with shaky, outstretched hands. You pass them by, and head for a boisterous congregation of people two blocks away. A chorus of singing voices, accompanied by somber piano chords, grows louder as you approach. A woman strides into the center of the crowd, raises her face to the sky, and speaks . . .
Sound is a vessel, a medium through which meaning is dispersed, and one of the most effective methods of influencing change in a world oversaturated with corrupt media. Our world is battered and bruised, infected with rampant violence, institutional racism, and gender inequality. We must listen to the voices that promote unification. 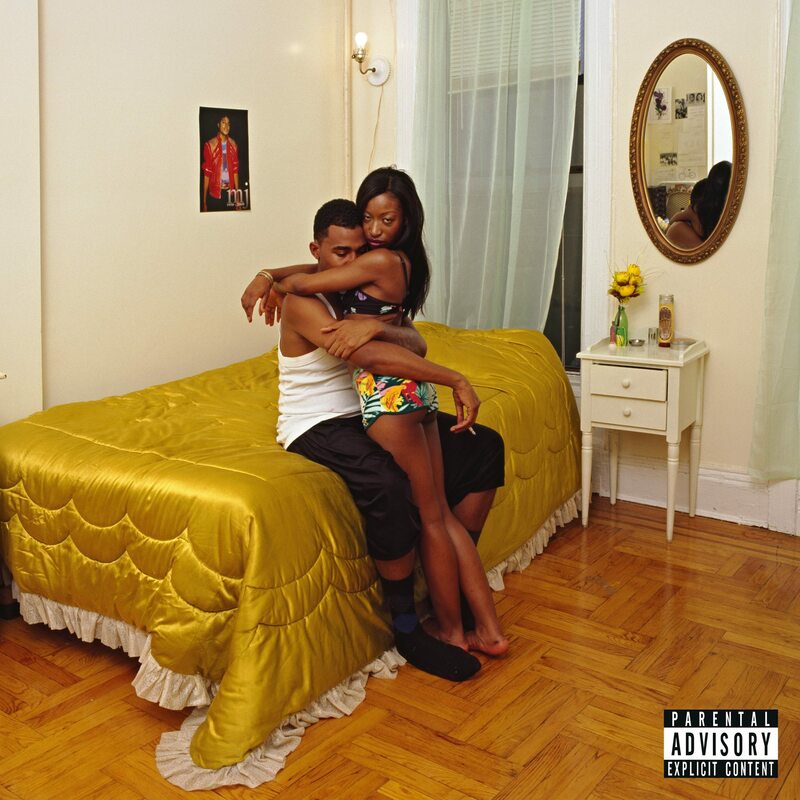 Enter Freetown Sound, the newest full-length from Dev Hynes as Blood Orange. Strung together by powerful spoken word samples ranging from forthright beat poetry to inward contemplation, these seventeen songs unpack a wealth of potent topics — racial injustice, police brutality, female empowerment — and do so via pristine funk/r&b grooves and colorful melodies. Hynes’ soothing baritone is accompanied by a plethora of guests, such as Blondie’s Debbie Harry, Carly Rae Jepsen, and Nelly Furtado. Evocative in similar ways as D’Angelo’s Black Messiah and Kendrick Lamar’s To Pimp A Butterfly, Freetown Sound is a record birthed from the souls of the oppressed, one that calls for drastic shifts in action and thinking alike. We possess the ability to avert ourselves from the dark path our species currently walks, and it starts with us dancing together in unison. If you’re seeking resonant, soulful funk/r&b, this album is for you. The countless candles adorning an altar ignite with purple fire. A lush chord from an organ breathes life into every nook within the massive temple. An aroma of lavender wafts through the hallowed chamber. A choir of voices descend from on high. You climb the steps leading to the altar, elegant in its design. You kneel before an unknown idol, and speak words from a language unknown to you. Billowing smoke surrounds you, transporting you elsewhere . . .
“I don’t even know what is going on in Toronto right now, but I know that the music sounds like the city looks,” spoke Zane Lowe on Beats 1 Radio. It’s a statement indicative of the codeine-soaked sounds trickling down from the city in the north, a land where chilly instrumentation, sultry voices, and mopey mentalities reign. 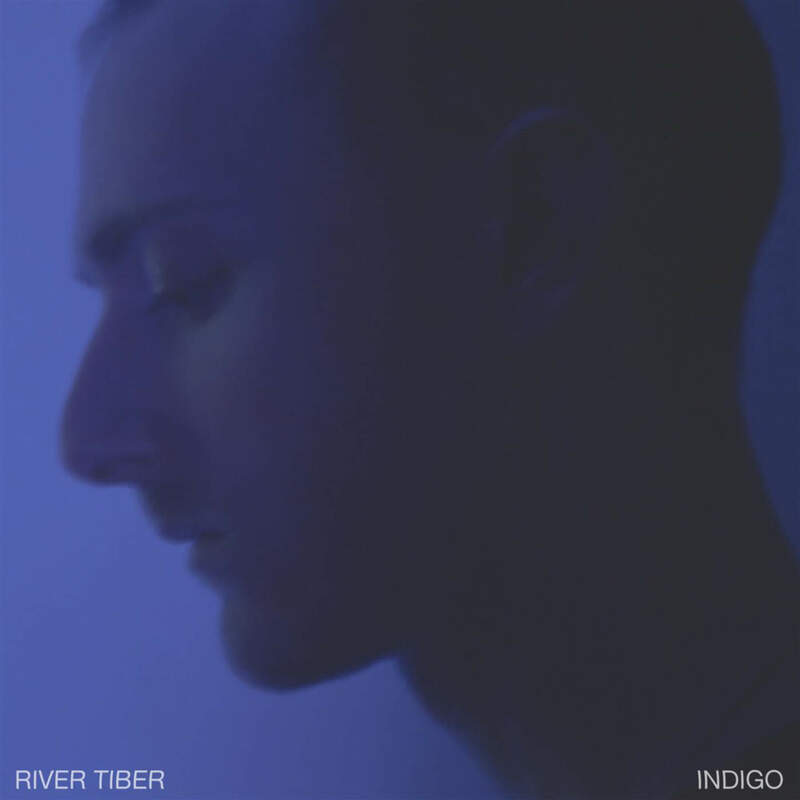 Enter Indigo, the newest full-length from singer/producer Tommy Paxton-Beesley as River Tiber. Utilizing a wide-ranging assortment of equipment, including synths, Rhodes organ, violin, cello, trombone, tuba, and a plethora of both acoustic and digital percussive elements, Paxton-Beesley transports listeners to an otherworldly dimension inhabited by shadowy, off-kilter r&b. His hypnotic voice, laden with effects and dripping with emotion, guides the record with melodies as grandiose as haunted cathedrals. Embodying the seductiveness of dvsn and the sensuality of How To Dress Well, although much more peculiar, Indigo rides the threshold between sweet-spot soul and exploratory electronic music. Having collaborated with BADBADNOTGOOD, Kaytranada, Freddie Gibbs, Mac Miller, and Pusha T, it’s safe to assume we’ll be seeing a lot more from this mastermind. 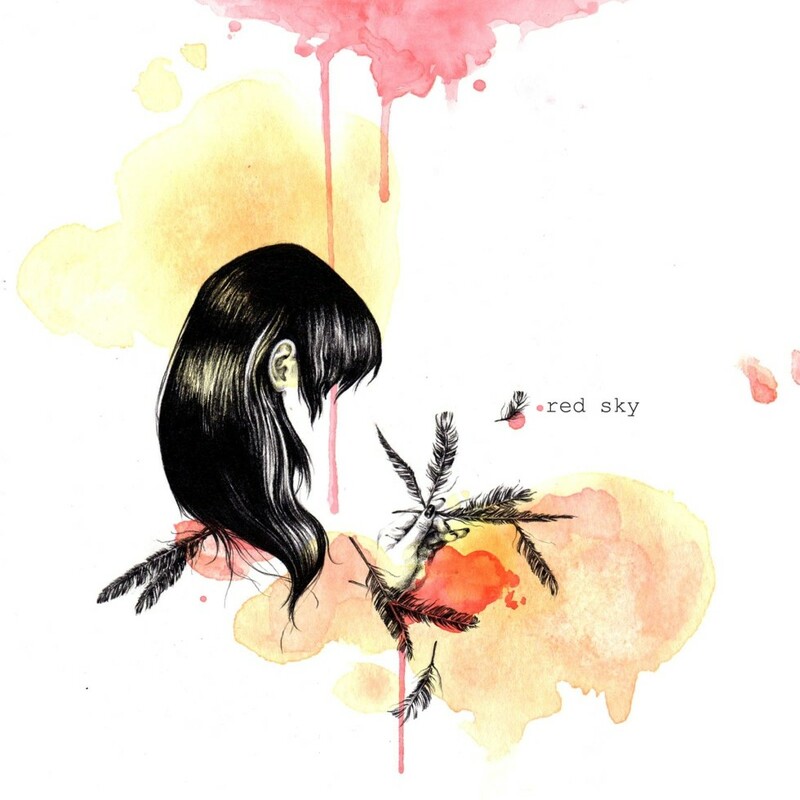 If you’re seeking chilly, experimental r&b, this album is for you.